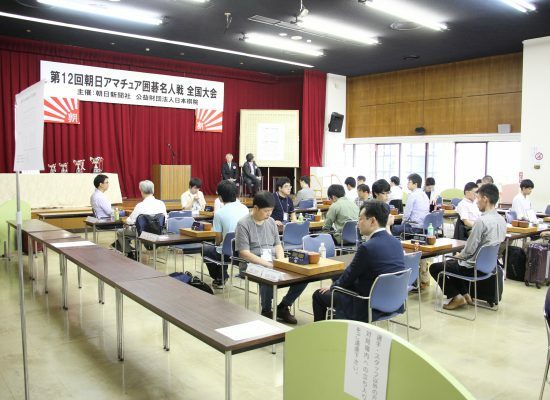 The 12th Asahi Amateur Meijin competition (sponsored by the Asahi Shimbun, Nippon Goa) starts with 57 players participating in the Nihonkiin Tokyo – Ichigaya. 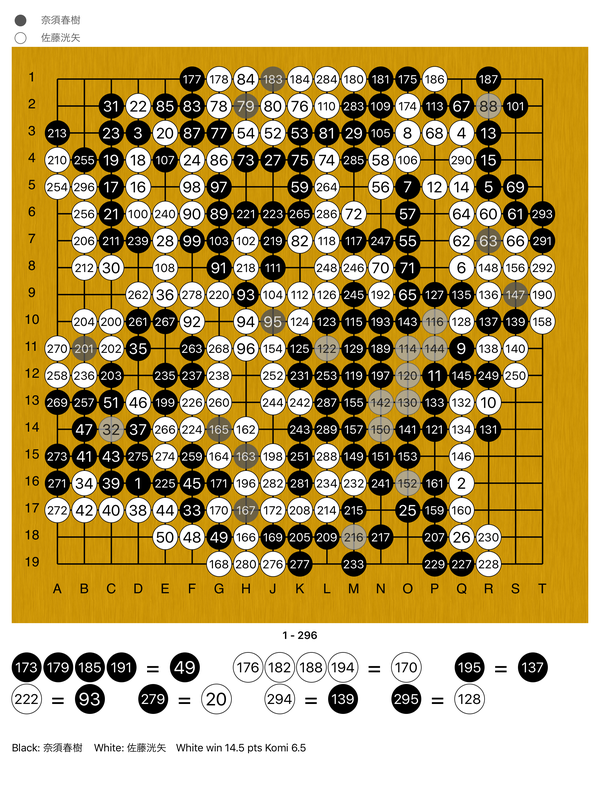 The best 8 was decided after the first to third rounds. 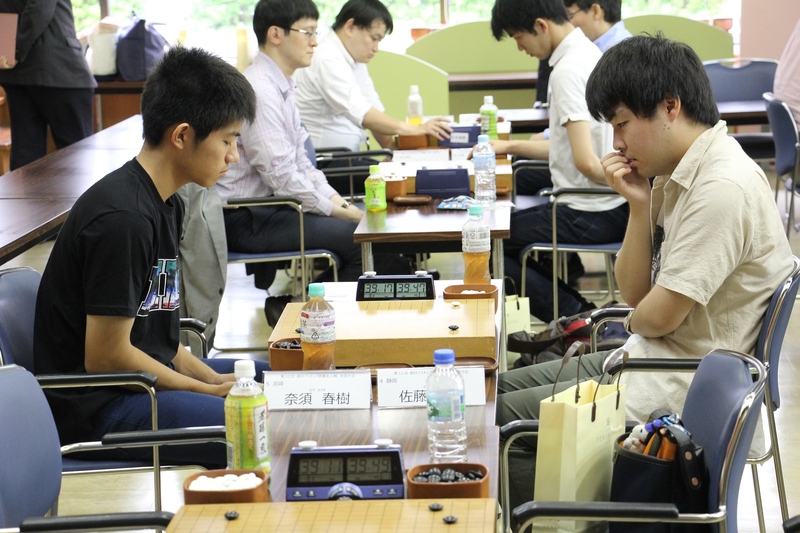 On the 2nd day, there are quarterfinals, semi-finals, final and third place finals. 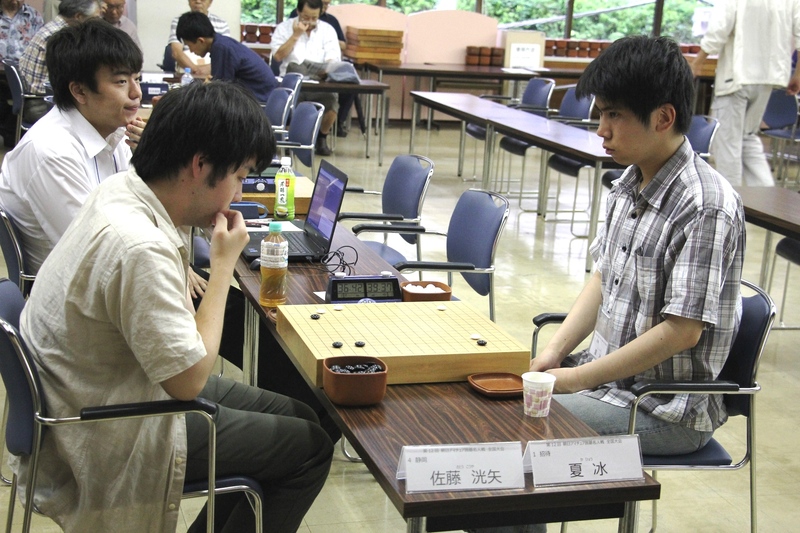 In the quarterfinals, four invited guests of Ka Hyou (Kyoto, 24), Yoshiki Kurita (18), Shingo Ono (33), Minoru Ozeki (22), Kagawa · Masaki Date (38), Mie · 4 prefectural representatives of Shika Tsubasa (25), Shiga · Shigetaro Sugita (20), Tokyo · Shingo Hoshi (22). 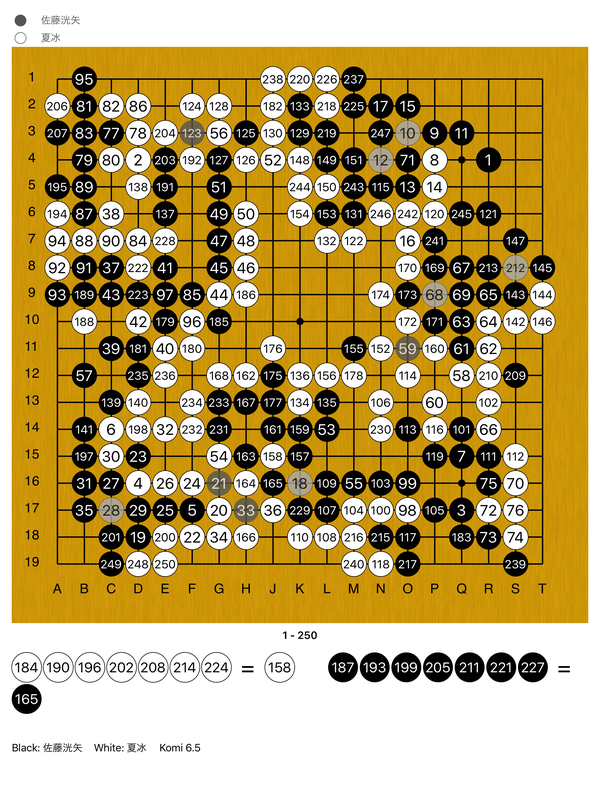 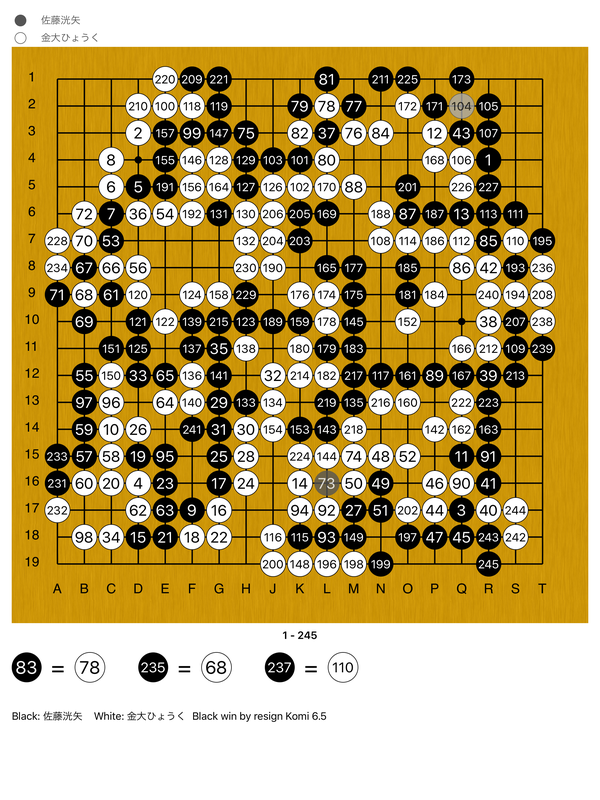 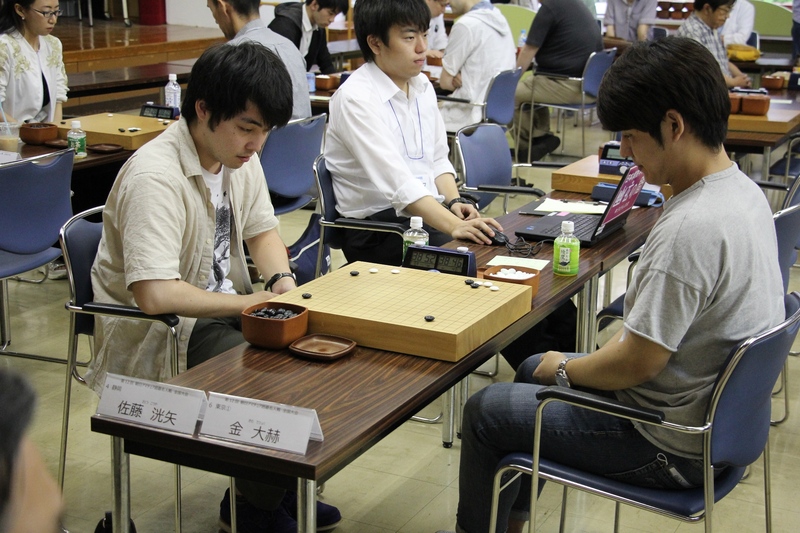 In the end of this month, the winner will face the third game with Mr. Shiro Hirano (20) the 11th Amateur. 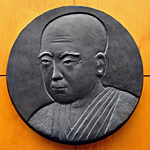 Sato Koya was lost in the third round.